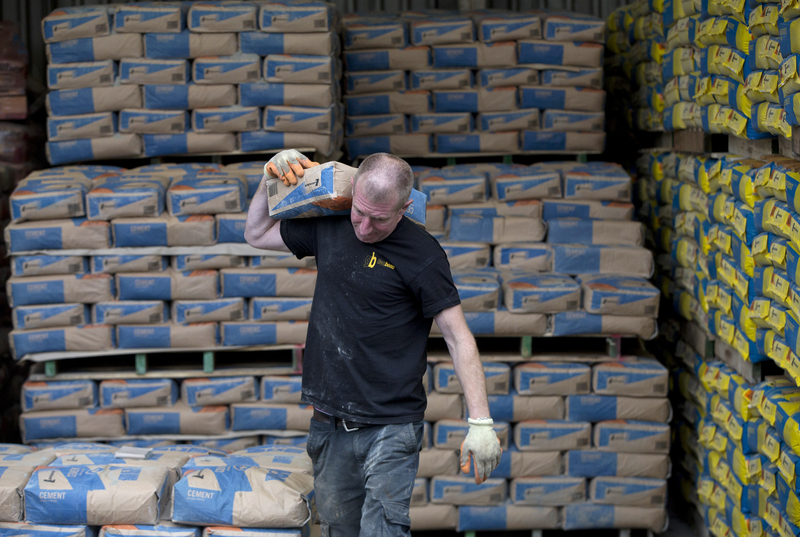 Activist investor Cevian Capital has built a stake in Ireland’s CRH to become the heavy materials and building products group’s second-largest shareholder, Cevian managing partner Christer Gardell told Reuters on Feb. 6. Though Gardell declined to specify the exact size of Cevian’s holding, a place as its second-biggest individual investor would give it a stake of nearly 3 percent, worth some 600 million euros ($684.5 million), according to CRH ownership data and disclosure notices. Shares in CRH were up 3.95 percent at 23.94 pounds by 1223 GMT on Feb. 6.